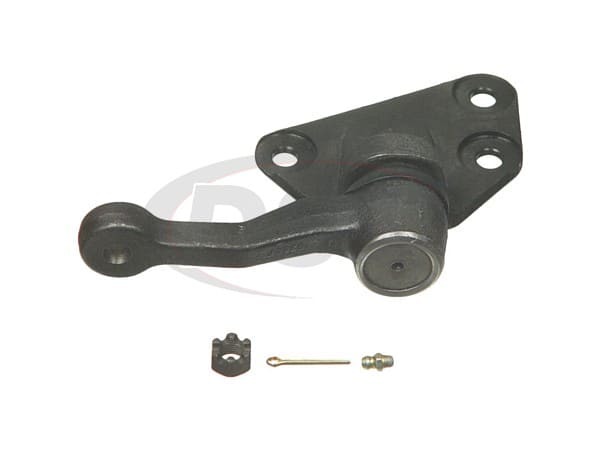 I am looking for a heavy duty idler arm for my 1989 d21 4x4 Navara. 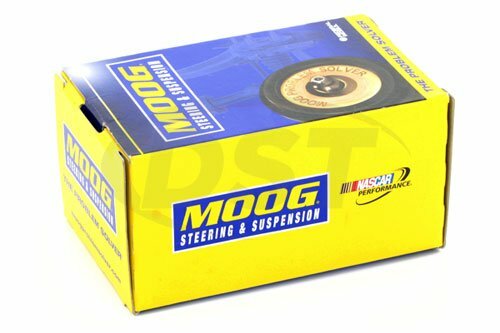 Will these fit right-hand drive? ( i am in Australia) I feel like they will only fit LHD American models. Moog does not list the Navara. This vehicle is not sold in the US. As a dealer of Moog products I would not be able to look the part up.